Our swing gate construction and design is second to none. 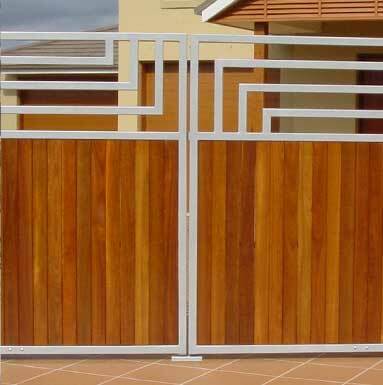 You can choose from single gates or double gates (bi-parting). Swinging gates make a great statement: they’re stylish, giving your house a veneer of luxury, and will protect your family, as well as any pets you’d like to keep safe in your yard. The gates swing inward, so sufficient space is needed to accommodate the proper function of a single or double swing gate. Single swing gates are economical and easy to install in spaces that are no larger than five meters wide, including pedestrian walkways. 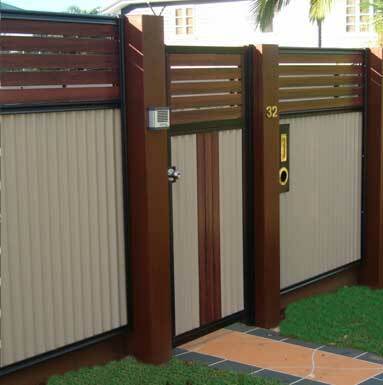 Bi-parting swing gates accommodate entrances of up to 10 metres. Both can be opened from your home or vehicle for extra security and peace of mind. Swing gates open with a rotation around a fulcrum, just like an ordinary door. When the gate’s doors open, they usually turn inward thus requiring specific internal space. Are the leaf gate resistant, with a metallic or hard structure? The recommended installation for a single or double leaf gate, if the space required for the opening of the leaf gate is reduced by the presence of walls or fences, is an endless screw motor, surface mounted. 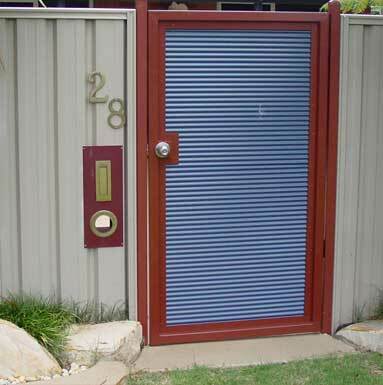 It’s also possible to choose among a wide range of motorizations, depending on the weight and the dimensions of the leaf gate, in order to have a system which is tailor-made, even if the leaf gate are big. Are the leaf gate light? Are they wooden, PVC or aluminium made of? Are they set on jutting pillars? 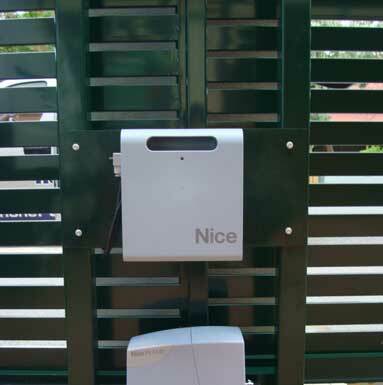 The ideal automation is a compact, sturdy, articulated arm: it allows the leaf gate to move smoothly and effortlessly. The articulated arm allows maximum ease of installation if there are walls or obstacles near the gate’s post, or if the pillars are too narrow and light for other motorizations. Are you looking for a minimum aesthetic solution impact? The ideal motorization is the underground installation, totally invisible: elegant and perfect if you are looking for a discreet system in order to increase the aesthetical value of your entrance. The automation system stands out for the reliability of its materials and the special treatments which ensure great resistance to corrosion and a perfect long-lasting functioning, also under extreme climatic conditions. Do you want to automate a pedestrian entrance? 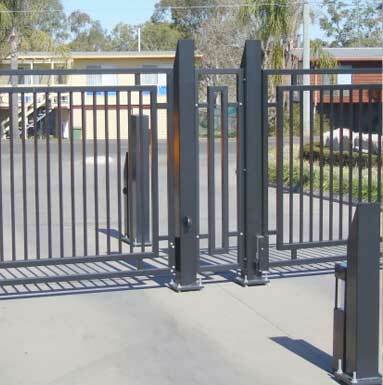 The ideal solution for pedestrian gates is an articulated arm motorization. The gearmotor, which is extremely compact, is easily set on narrow pillars, even if their width is only 10cm, or whenever a pillar is set near a wall or fence.